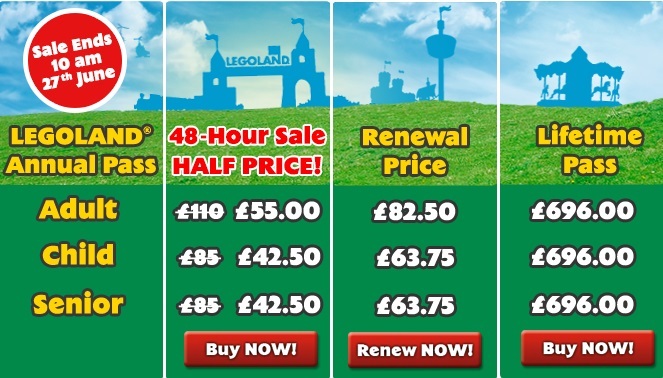 LEGOLAND 48 Hour Sale – Half Price Annual Passes just £42.50 each !! 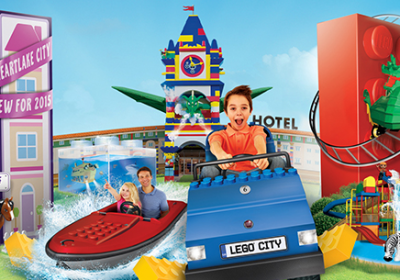 Don’t settle for one trip to Legoland Guys, take advantage of this awesome offer direct on their website right now! 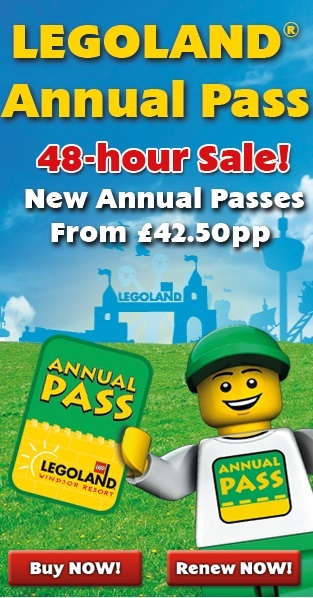 Grab an annual pass from as little as £42.50 each for the next 48 hours only – ends on 27th June 2015.